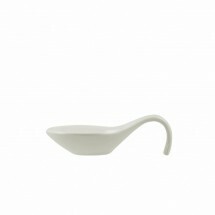 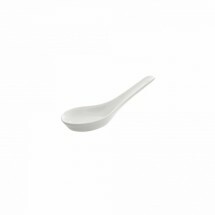 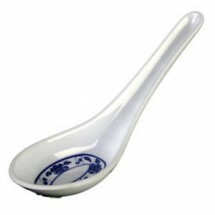 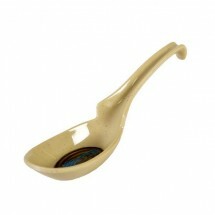 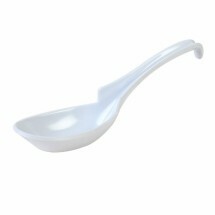 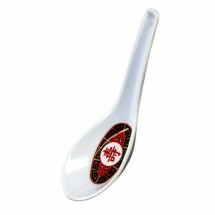 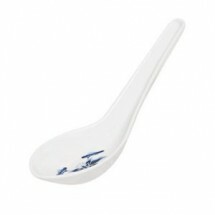 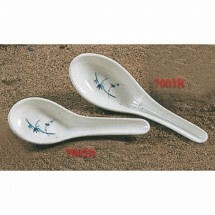 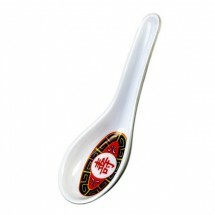 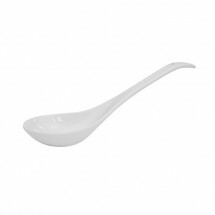 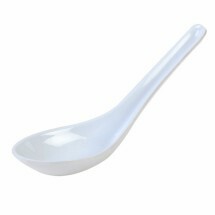 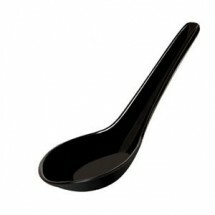 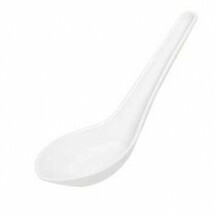 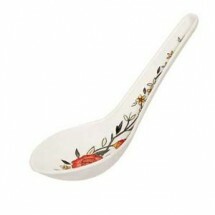 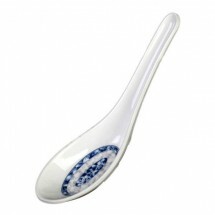 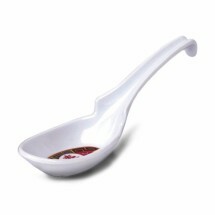 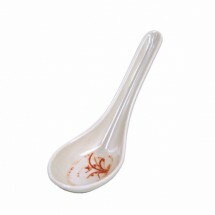 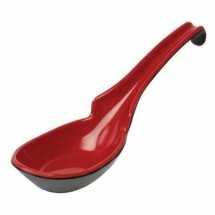 Asian spoons are designed with Asian soups, such as sweet and sour soup, wonton soup or miso soup, in mind. 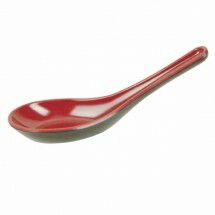 They are shaped to capture the soup and all the ingredients inside, with comfort and ease. 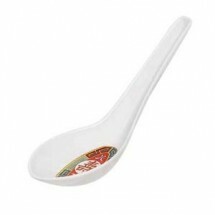 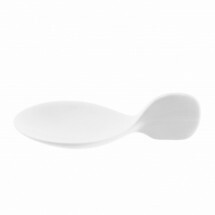 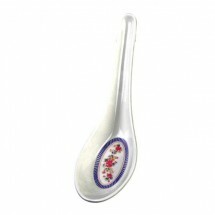 Choose anyone of our elegant Asian soup spoons, made of durable, break-resistant, non-toxic and heat-resistant melamine, from top manufacturers including GET Enterprises and Thunder Group.